1/F, Xiu Ping Commercial Building, 104 Jervois Street, Sheung Wan, Hong Kong. 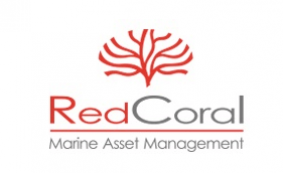 Red Coral is an independent management company, founded by international team with decades of experience, and special focus in Europe and Asia (basis in Hamburg and Phuket). Red Coral provides Superyacht Management (including full ISM and ISPS) and Refit Management services, specialized with large vessels (superyachts up to passenger ships); as well as consulting services, surveys and marine security services.